Kay has been a Healing Touch Certified Practitioner since 1998, completing all five levels of training and her certification requirements. Healing Touch follows a rigorous standardized program of training and requires all certified practitioners to complete 75 CEUs of training every five years in order to maintain their certification status. She is a member of the Healing Touch Professional Association (HTPA) and the Associated Bodywork and Massage Professionals (ABMP) through which she carries her liability insurance. In 1992, Kay was introduced to Healing Touch by a nurse at the Denver Children's Hospital. Her daughter Kendra was born with a heart defect and required a heart transplant when she was two months old. This journey led her to not only train in the healing arts but as a support person for other heart transplant parents. She received her training at both Memorial Hospital in Colorado Springs and Denver Children's Hospital, giving her a unique personal perspective of the trauma of a long term hospitalization and a child with a life long chronic condition. In 2003 following her daughter's sudden need for a second heart transplant, Kay was inspired to do volunteer work and pay it forward for receiving so much support from both the Healing Touch and Reiki communities. This led to her work at Memorial Hospital's Oncology Center where she has been helping patients cope with the side affects of chemotherapy and radiation since 2005. Kay draws upon her vast array of learning experiences to offer each of her clients a truly individual, caring and safe space for healing. She has studied Herbology and the use of essential oils through Herbalist Nathaniel Mayfield and Young Living Essential Oils, Healing Touch for Babies and Children, Anatomy and Physiology for Energy Healers, Integrating Healing Touch with Allopathic Drug Therapies, Psych-K, African drumming and the use of sound and music in healing, trauma and how it affects our bodies and mind, the importance of service to others with a particular focus on cancer patients, along with advanced Healing Touch modalities and training as a presenter. In addition to her healing sessions, Kay offers an "Introduction to Healing Touch - What Is Energy Healing and How Can It Benefit You?" and a "Healing Touch for Patients and Care Givers" class. Also trained as a Reiki Master since 1999, Kay teaches classes individually or in groups. In her spare time, Kay devotes much of her time to her daughter, now 27 years old and loving life, and her husband. Her cocker spaniel, Bowie is her other "child". 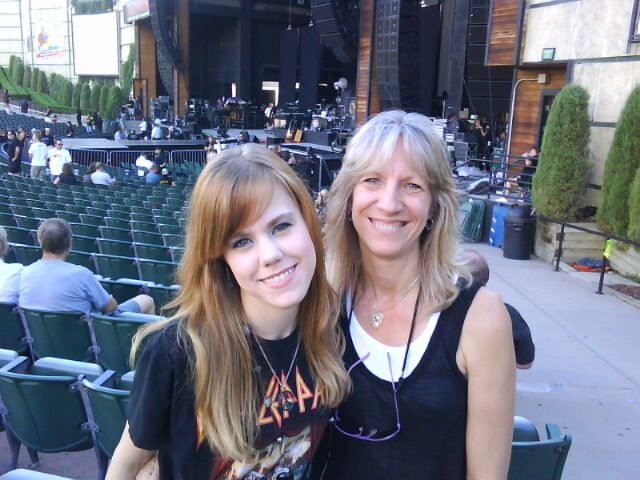 She has a passion for many kinds of music and loves going to concerts. 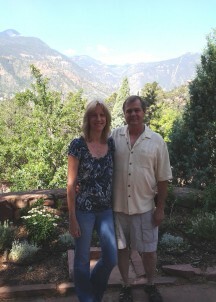 As a transplant from Illinois, Kay has lived in Colorado Springs since 1974, and has a genuine love for the mountains. She gains her energy and strength from the outdoors and nature.